He is regarded as an absolute classic – the brilliant cut is the most popular and the most researched diamond cut. Also is it the only form of grinding, for which the renowned test Institute GIA (Gemological Institute of America) has developed its own grading system. Only a brilliant-cut diamonds all can be in the GIA system therefore determine the Four cs (Carat, clarity, colour and cut) . The engagement rings of stars such as Angelina Jolie, Jennifer Aniston and Blake lively have demonstrated recently cut forms can be beautiful as diamonds but also in other. 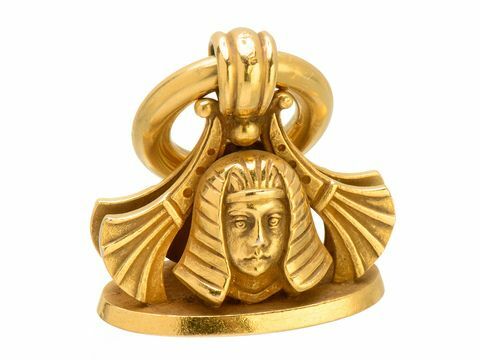 The great multi-faceted jewelry design is so very unusual shapes, such as E.g. 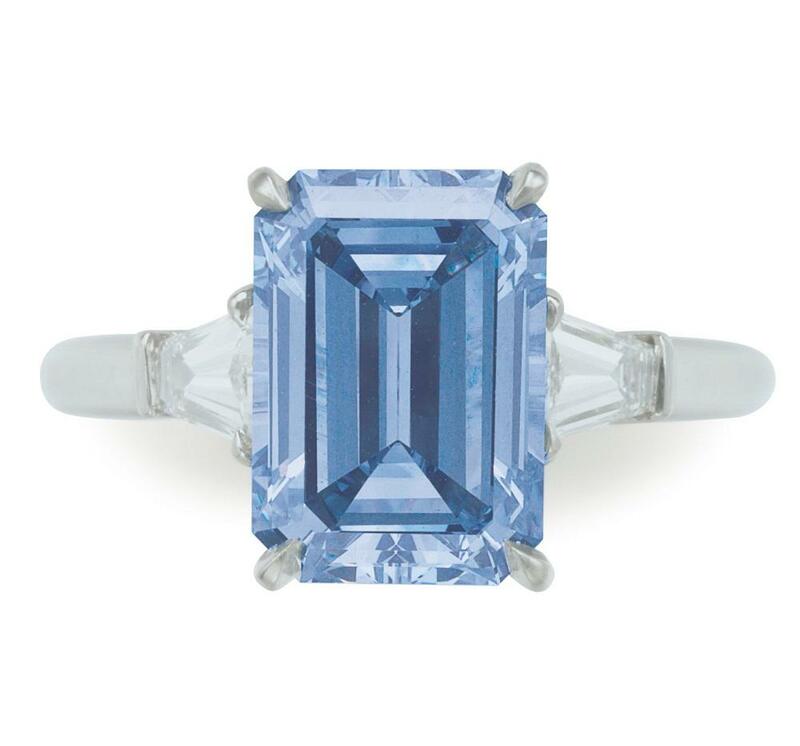 the Emerald-cut, cushion cut, or the oval cut, allows. Here you get an overview of the different diamond cuts in their diversity of forms. The dominant role of the brilliant cut is it clear that it is a between him on the page and the Fancy Cuts (failed, extravagant =fancy ) on the other hand is different. All other forms of cut are grouped together under the latter. On the basis of their faceting the Fancy Cuts are divided into subgroups: the brilliant cuts, the Step Cuts and the Mixed Cuts. The brilliant cuts corresponds to the arrangement and design of the triangular or diamond-shaped facets that the brilliant cut. Long and like stair steps arranged in parallel, however, are the characteristic feature of Step Cuts. While the brilliant cuts the Fiery sparkle of diamonds emphasize, move the Step Cuts whose purity in the center of attention. A diamond cut, incorporating features of Step Cuts and the brilliant cuts unites, is referred to as mixed cut . Today the oval diamond cut corresponds to brilliant cut – in this expression in its faceting he was developed in 1957 by the American diamond dealer Lazare Kaplan. 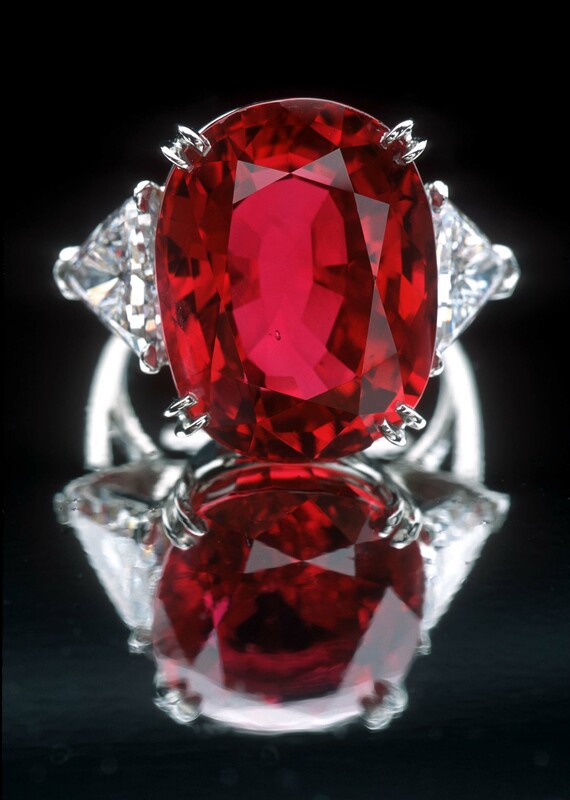 That’s why come the brilliance and fire of gems for him almost as good to advantage such as in the brilliant cut. A slight variation of the oval is the Marquise Cut, which runs in two pointed ends. His name can be traced back to the 18th century to the French Royal Court of Louis XV. 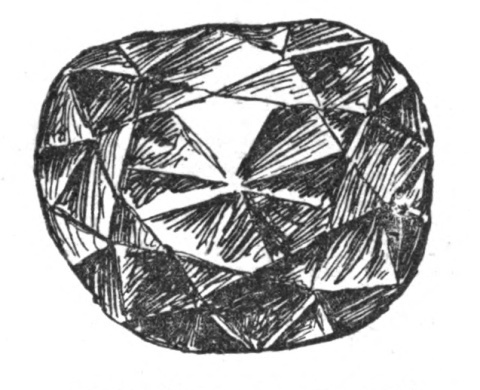 – a large trailer of this diamond shape of. They say she should have reminds him of his mistress, the Marquise de Pompadour smiles. At that time, however, the art of faceting, which today corresponds to the schema of the brilliant cut, was different. 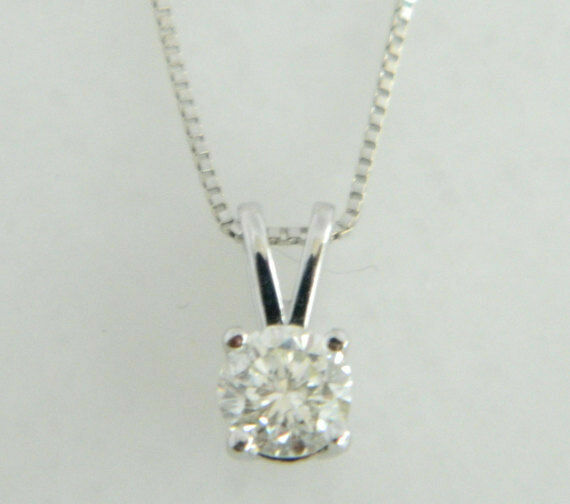 The drop cut represents a combination of an oval diamond cut and the Marquise shape. On the one hand, he is round and pointed on the other, which he reminds of a drop of water or a sparkling tear. Also the heart-shaped diamond cutis a close relative of these forms. To get a beautiful heart shape, a grinder requires high technical skill and experience. It is namely very difficult to obtain a smooth outer line that distinguishes a heart cut from high quality in this challenging form. When buying diamonds in the brilliant cuts should you put on a good color quality – we recommend to select at least level H. Otherwise, discolouration to days could be especially on the sharp corners. A perfectly balanced and uniform outline is also very important. The length / width ratio can vary, in principle, the individual preferences are crucial here. Particularly harmonious a relationship is regarded as at the oval cut however from 1.33 to 1.66, when the Marquise cut of 1.75 to 2.25 and the teardrop-shaped diamond cut from 1.45 to 1.75. He is a prime example of a Step Cut: the rectangular Emerald cut (Emerald cut). Already, his name indicates that he was initially developed for the Emerald. 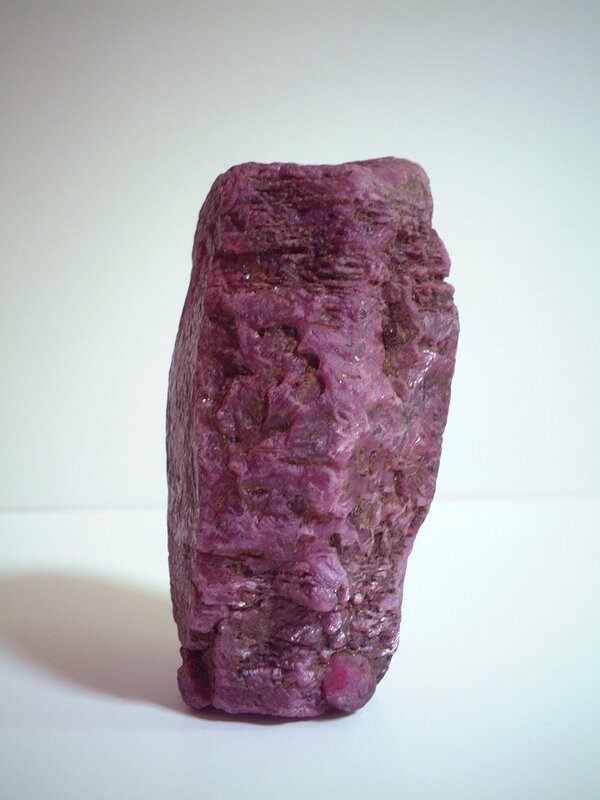 Typical characteristics are the large parallel facets and the obtuse corners through which a graded octahedron is created. This design is perfect on the inherently brittle and hard, Cuttable Emerald matched. As diamond cut he stressed because its clear areas especially the purity; smallest irregularities would be here now in the eye. Very similar to’s 1902 created and patented, mostly square Asscher Cutby Joseph Asscher in the year. 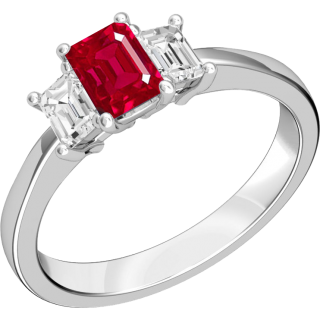 Otherwise as the Emerald-cut, which concludes with an edge on the bottom, Eridania Asscher Cut in a bit. A mostly square basic form with four sharp corners and a fine-design of the surface with parallel stairs, as well as triangular, concentric facets – which distinguishes the Princess Cut . Thanks to the highly differentiated faceting, the jewel in the Princess shines diamond cut in maximum brilliance. Small imperfections and weaknesses are, however, less noticeable. 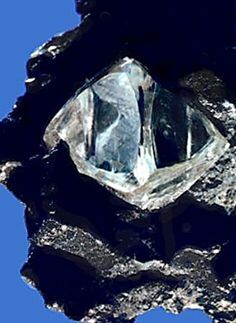 Seen from above a typical cruciform arises when a Princess Diamond by the facets at the bottom. This Diamond cut was developed in 1965 by the South African Diamond cutter Basil Watermeyer, which promptly patented it. Because the Princess Cut is based on the natural octahedron crystal structure of diamonds, the loss of material is one reason, (approximately 80 percent of the original mass remain) relatively small–why Princess diamonds are usually much cheaper than diamonds. A the art of faceting the Princess Cut very similar diamond cut is the radiant cut (radiant touch). However, its corners are jaded. The American diamond instruments Henry Grossbard, who developed it in 1977 is considered father of the radiant cut . His goal was to unite the magnificent fire of diamonds with the elegance of an emerald-cut diamonds. A further cut of diamond, which is strictly speaking the Step Cuts , nor the brilliant cuts map can be is the cushion cut (Cushion Cut). His plan moves somewhere between rectangle and oval – that has helped him to his very aptly named. 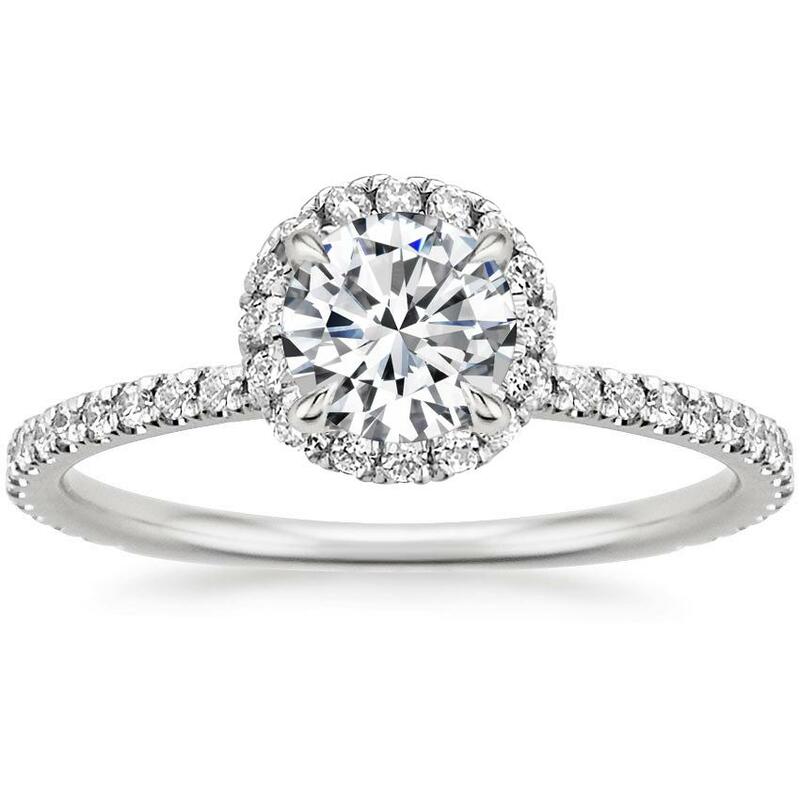 On the bottom, a diamond cushion cut such as on the top closes with a tabular area. 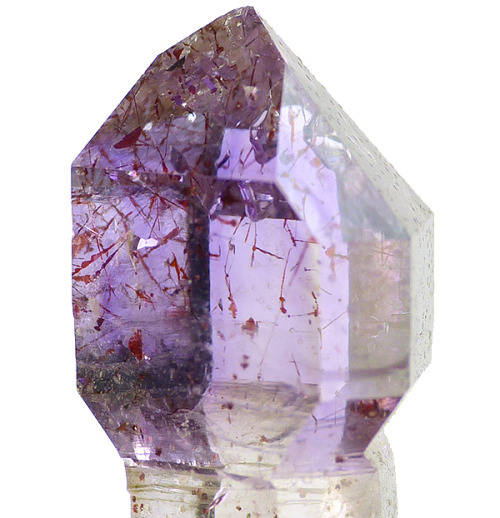 The large facets emphasize the purity of the gemstone. 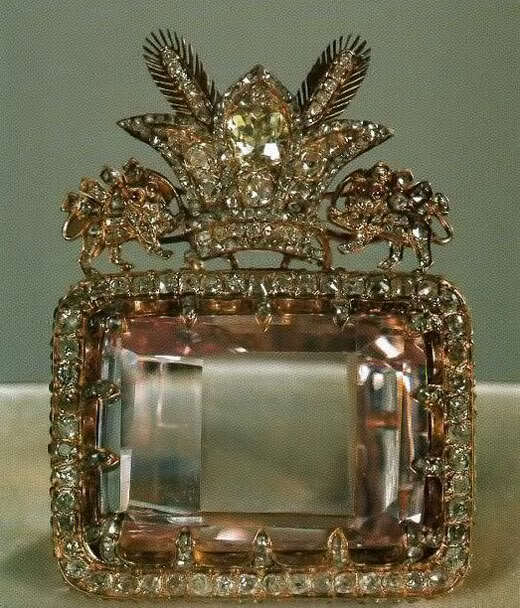 The result is this diamond cut from the antique touches, which was widespread during the 19th century. Even if he is today rather a rarity, so but great historical importance comes to him. 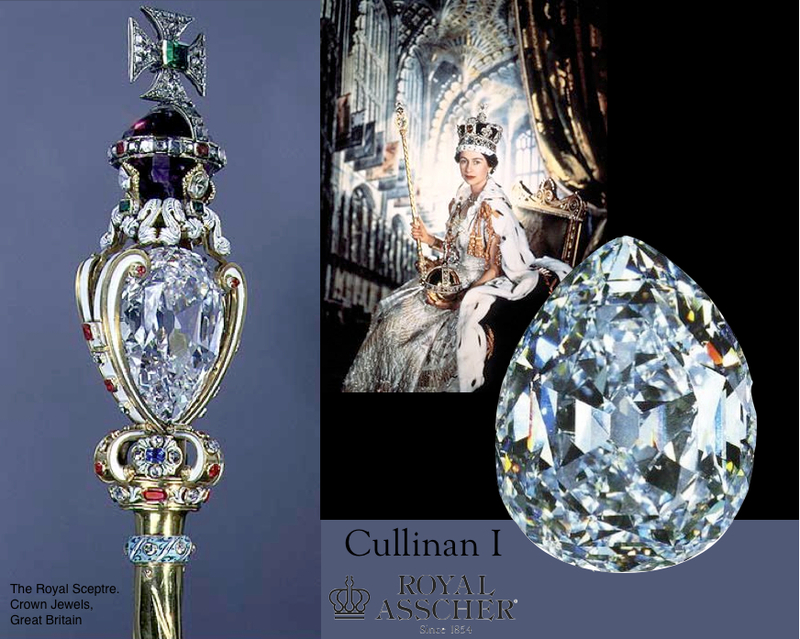 Are some of the most famous diamonds in the Cushion Cut ground, such as the legendary hope diamond or the canary-yellow Tiffany diamond. This Diamond cut in the usual soft light with candle light was beautifully displayed. Therefore, the alternative name of Candlelight Diamond has been preserved for him. 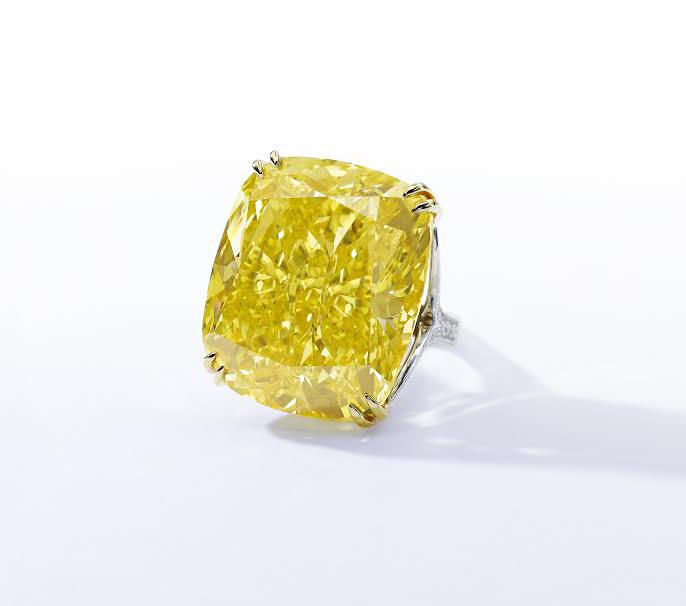 Less and less can be found the so-called old-cutdiamonds today in the jewelry market. This name refers to a diamond cut, which was the precursor of the brilliant cut developed in 1910 and differs from this in a few essential points. In its whole form the original form of the octahedron is in the an old cut diamonds even more recognizable. 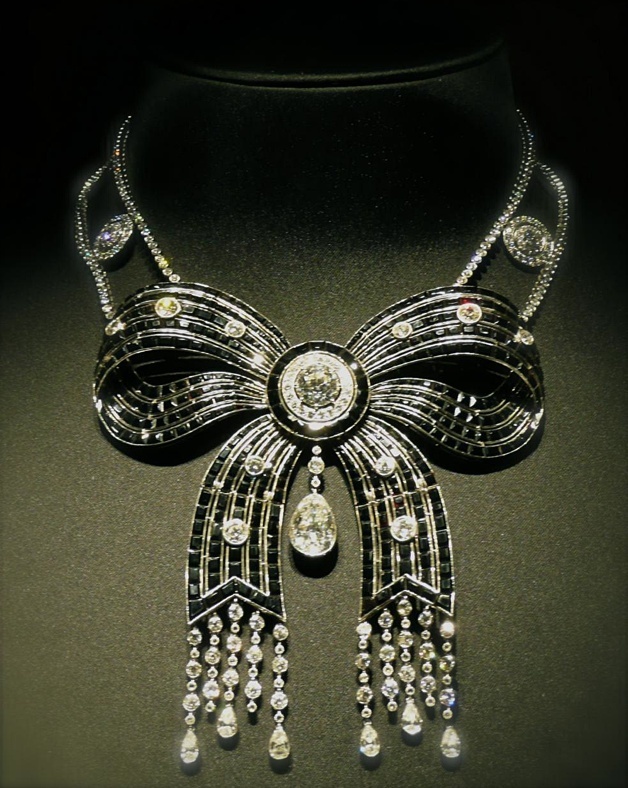 For example, the girdle is different than the Crown of the diamond is not perfectly round, comparatively higher at the diamonds and the overhead panel facet small. 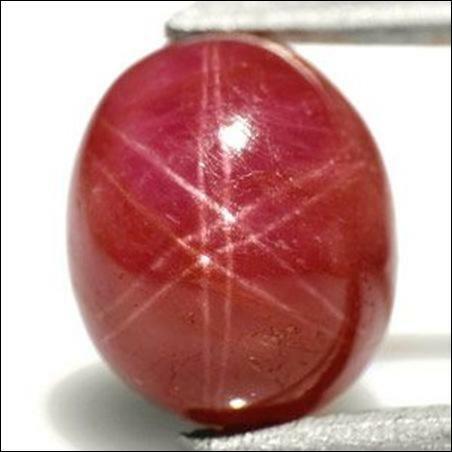 All of this helps that a gem in this diamond cut of less sparkle than a brilliant. On the other hand its surface brightness is highlighted beautifully – one reason why this diamond cut many popular remains. This overview of the forms of grinding is by far not complete. There are still special forms of the classical brilliant cut, like the Hearts and Arrows diamond cut or the especially small-scale passion cut. 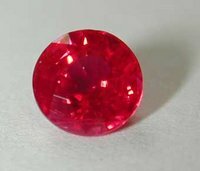 Also older cut shapes, such as the rose cut flat on the bottom of the, are still every now and then to find the jewelry market. The online jewelry store RENÉSIM you will receive your preferred diamond cut – of course we advise you with regard to the quality of gems. In our large diamond database you can choose from the ten most common forms, should you have a special request, we assist you. Easy no obligation via our contact form or by phone (+49 89 1222 893 0), contact our service team that can help you with advice and practical assistance. 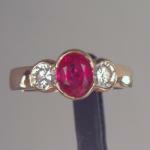 Are you unsure whether you should buy precious gems online? On our review page, customers tell about their positive experiences with RENÉSIM: RENÉSIM reviews.